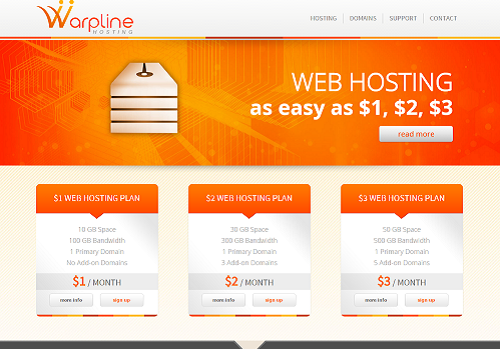 DigitalOcean：Gets $100 in credit over 60 days, $5/Month 1GB/RAM 25GB/SSD Disk, Deploy a virtual server in 55 sec! Get Started! 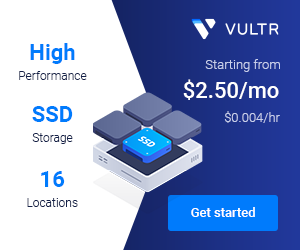 Vultr：free $50 credit for new user!